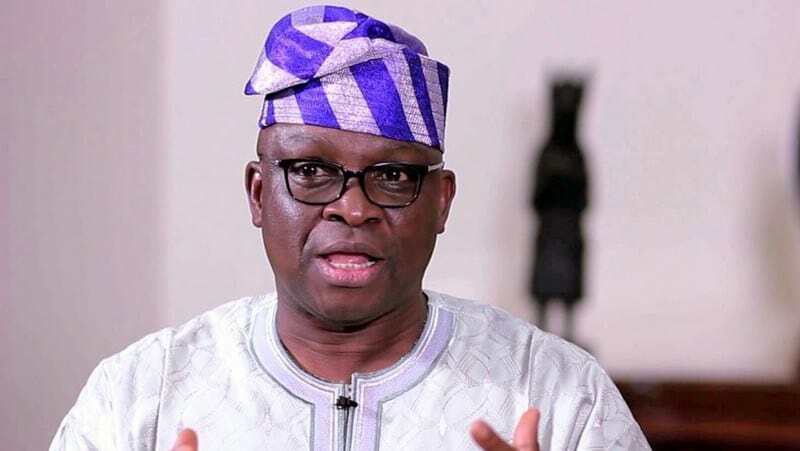 The Governor of Ekiti State, Governor Ayodele Fayose, while reacting to the comment made by Yahaya Bello, the Governor of Kogi State, stated that he (Bello) is not a product of true democracy and he is a small boy. 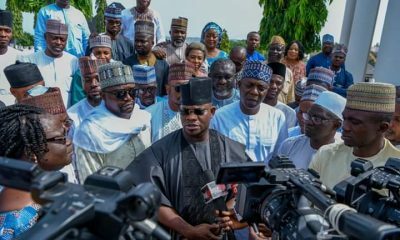 Yahaya Bello at the mega rally of All Progressives Congress (APC) in Ado-Ekiti on Tuesday, had stated that Fayose said thugs imported into Ekiti State by the Kogi state governor will not help the cause of APC governorship candidate on election day. 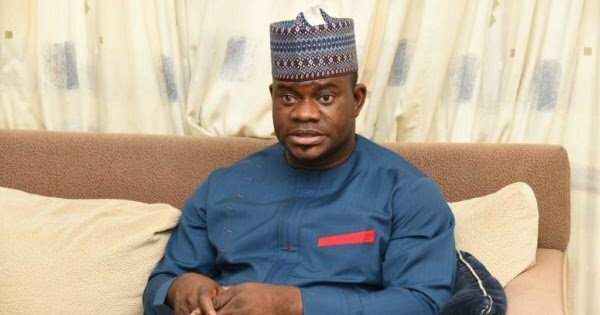 Fayose said Bello is a small boy who is trying to pay back those who rigged him into office and encouraged him to learn from his state before leaving the post. “He is a small boy, I don’t want to join issues with him. 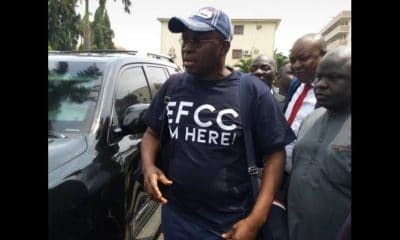 But tell him to learn from Ekiti when he is going back. He should see that flyover, there is nothing like that in Kogi. 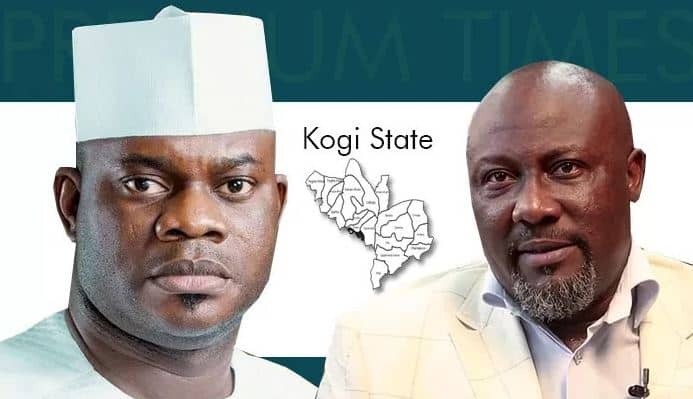 “There is no good road in Kogi. 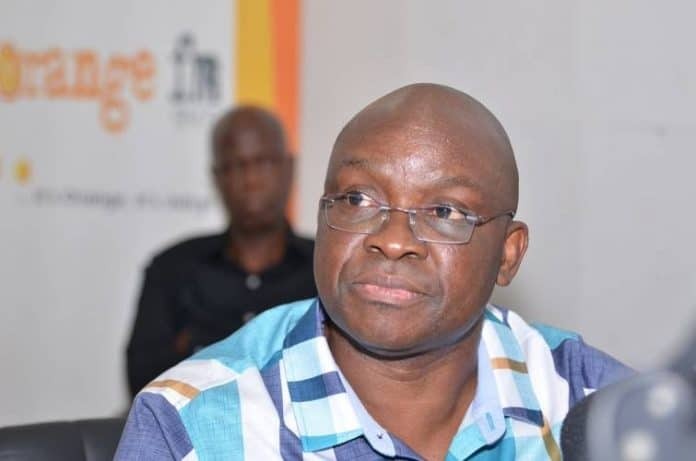 When you are coming from Ondo state, there is no good road until you get to Ekiti. When you are coming from Kogi, there is no good road until you get to Ekiti. 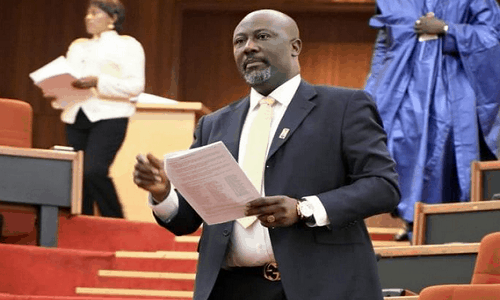 “Tell Yahaya Bello that I cannot continue to reply the dog in my house. 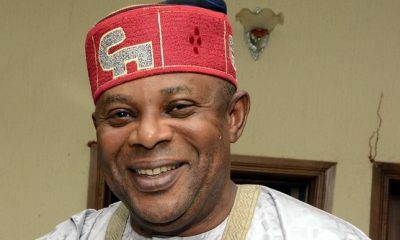 Yeye Bello is a small boy, he has no experience, he is an ordinary driver,” he said. 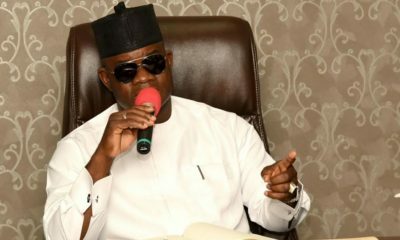 Bello during the rally said Fayose is lucky that he was not there when Fayose allegedly disrupted stakeholders meeting of political parties on Monday.